Keegan-Michael Key: The Predator is NOT a sequel? 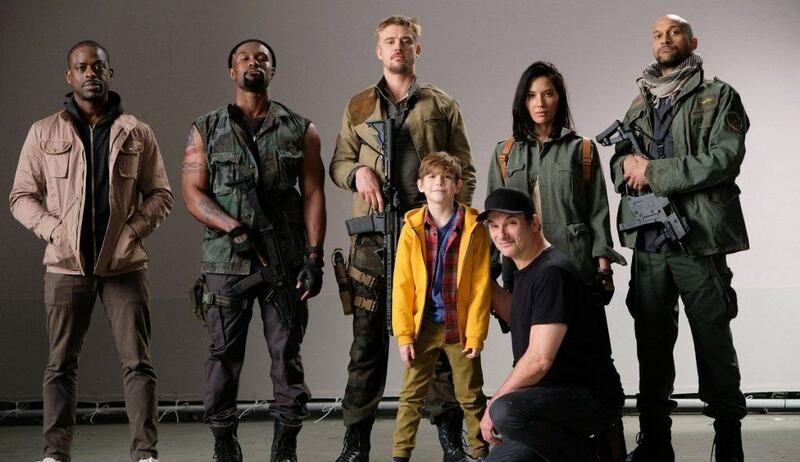 When the co-star of the original movie and director of the forthcoming movie Shane Black first announced he was working on a Predator movie he suggested that the movie would be a reboot of the series. After an almost instant negative backlash from fans across social media Black retracted his comment, confirming that the movie was indeed a sequel and that the movie would have an "event" feel to it, similar to 2012's Prometheus, directed by Ridley Scott. Black, who played Private Hawkins in the original movie also helped write the script for the original movie while learning to direct from the prolific director John McTeirnan. Together with having created the Lethal Weapon series and directing the massively commercially successful Iron Man 3, one would have assumed that Black would be the ideal choice as the director and co-writer of a new Predator movie. Yet, when news broke that the movie has been co-written by Fred Dekker, who co-wrote (with Black) and directed 1987's Monster Squad and directed 1993's critically panned RoboCop 3, some fans started to express concern. 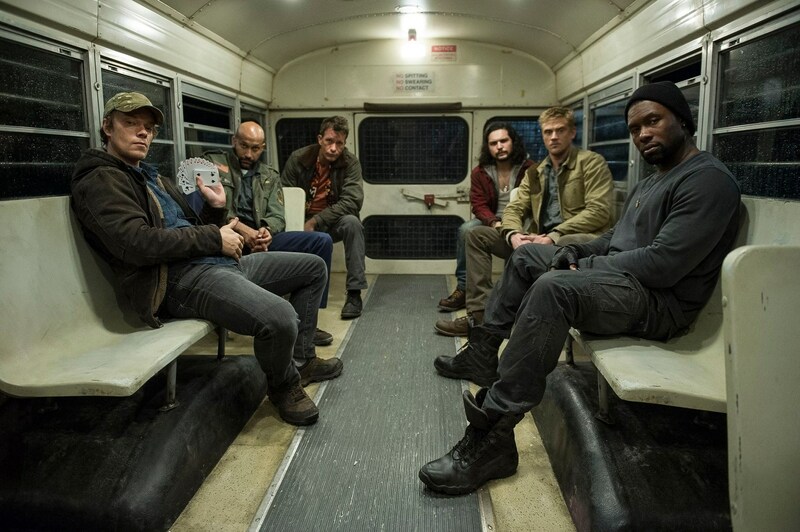 In the interim fans have learned that the movie was to be filmed in Vancouver, Canada and feature a suburban setting, with on location photographs showing a duo of Predators seemingly working with the human cast with one of the Predators shown wearing human military attire. Together with the news that the movie will star a mixture of action movie regulars such as Boyd Holdbrook and Thomas Jane together with more questionable casting decisions such as Keegan-Michael Key and Olivia Munn, concerns over the movie's narrative direction have escalated. Keys' claims that the movie is not a sequel may lend credence to Black's original, yet retracted statement, that the movie is a reboot of the series. But of much more concern is Key's reference to "five" movies. The Predator series only consists of three movies; the 1987 original, its 1990 sequel, and the 2010 sequel. Key's statement could just be an indication of the actor's lack of fandom in the franchise, but most fans do not consider 2004's AVP and its 2007 sequel as canon to either the Alie movies nor the Predator movies. The question remains now, with Key's statement, do Fox and Black consider the critically panned crossovers as canon to the Predator movies, or was Key's statement an unfortunate faux pas? 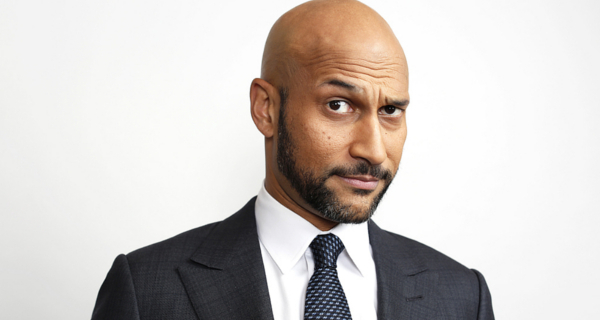 3 Fan responses to Keegan-Michael Key: The Predator is NOT a sequel? It will be interesting to see where this goes, i am a bit concerned at the Moment, so there is going to be some Humor? I hope its not over the top. FOX need to get this right, because if not... then i wonder what this spells for the Franchise, as well Alien Covenant did not get too well received and i feel if THE PREDATOR and ALIEN AWAKENING both disappoint like Alien Covenant did, then where does this leave the Franchises? I kinda didn't get this, if it's a reboot then it might be bad idea. Gonna give Black the benefit of the doubt that it will be solid. Olivia will not disappoint imo.